Provided your teeth are healthy and strong, there is no reason why you shouldn’t benefit from orthodontics as an adult. 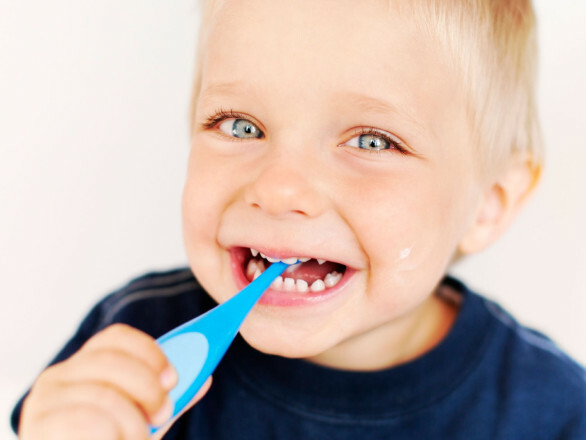 Many adults didn’t get the chance to have treatment as children, or perhaps will have worn braces as a child but have since had an orthodontic relapse. This is where the teeth begin to drift back towards their original positions which could be a natural part of aging or due to failure to wear a retainer as recommended. 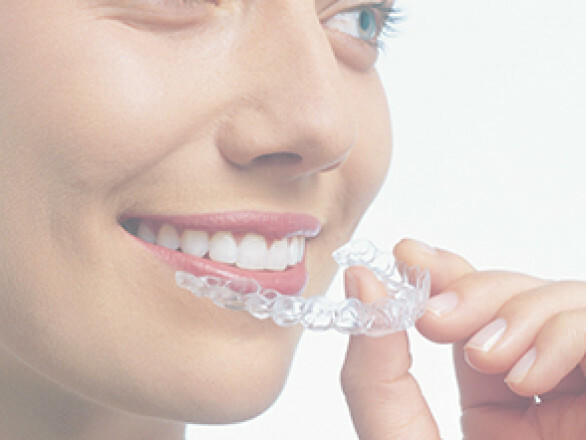 Cosmetic Braces focus on moving teeth that are visible during smiling or talking and do not correct major problems with misaligned teeth. These braces can be fixed or removable and can often move the teeth within just a few months. Treatment is cheaper due to the shorter duration. 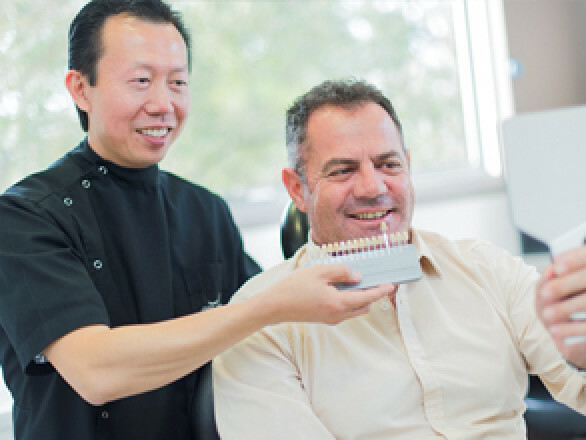 We are able to offer a range of different adult orthodontics and can recommend the most suitable solution after examining your teeth and jaws. How Could Adult Orthodontics Help Me? Adult orthodontics can correct teeth that are significantly out of alignment so they look more attractive and are easier to keep clean. Some people may have teeth that are only slightly out of position or crooked. In this case cosmetic braces may provide the best solution. 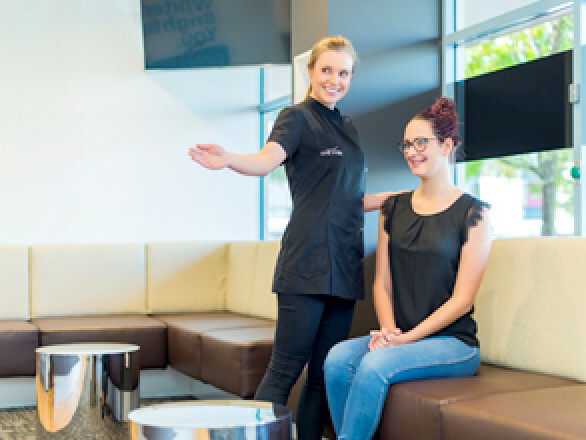 For more information, please call us on (03) 9887 4539 in Wantirna South, on (03) 9886 7551 in Glen Waverley and on (03) 8794 9777 in Narre Warren.